so, what is your relationship to the scale? we are the heartbeat of the home. we are the heartbeat of the world. i see a woman’s Facebook status rejoicing that she’s lost 45 pounds, and multitudes are clicking “like” and it’s triggering me to check what i’m eating, to hop back on that anorexic train to skinny-ville. and i think we can be more. more than our weight, more than our looks, more than our jean size, because i have two chubby-faced boys staring up at me as i write and they see me as so much more. they see me as Mama. as nurturer, as creator of love and life and they see me as HOME. they see me as soother of fears, as prayer warrior, as getter-of-, as lover-of, as hugs. they call me always, they never stop calling me, and they smile every time i enter a room. cry, when i leave, and one day, i will stop being their world, but they will never stop being mine. i have a 52-year-old friend who is single, and stunning, and she wants to get married but God hasn’t opened that door and so she waits. pure, and holy, she waits. and she is one of the most radiant women i know because she is more. MORE than what the world says she is. 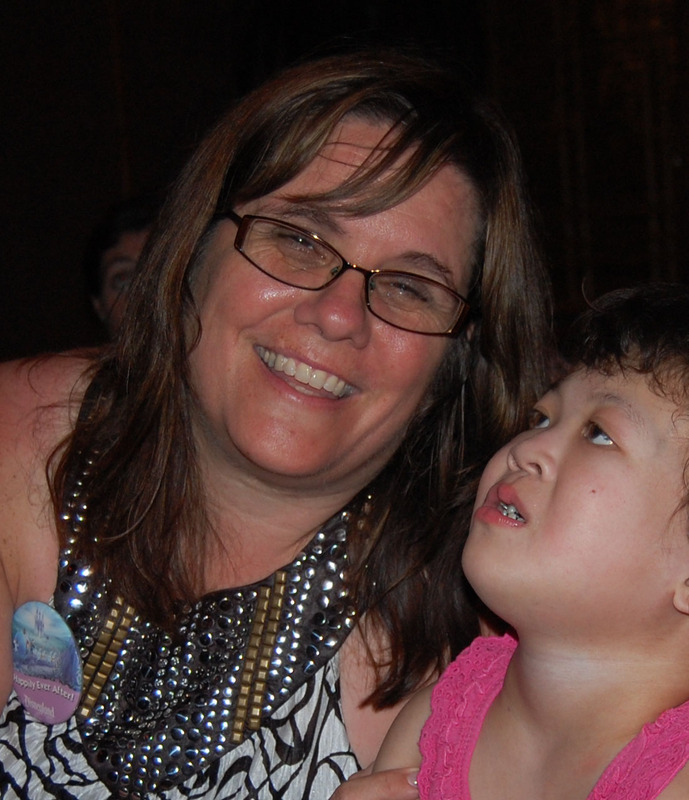 MORE than single, she is steadfast and faithful and prayerful and devoted. she reads the Bible more than anyone i know, and God is currently using her to mentor fathers of daughters. every week, her living room is full of married men, and she helps them get back on track with their families. this single lady is not letting a stereotype define her. we aren’t just the reflection in the mirror, friends. we are the reflection in our family’s faces. we are the reflection in our friends, in the people we disciple or mentor, in the face of the fast-food server, because how we treat others and ourselves is what we look like. so i implore you, as bearers of life, as vessels of God’s creative spirit, be careful what you say on Facebook, be careful what you write on your blogs, be careful how you talk to your neighbors and your husbands and your friends and your children. you are the heartbeat of the world. It was that one remark from an unaware observer which regurgitated four more years of the same battle. Only this time, I was married, and my husband wasn’t able (or willing) to sit back and watch as I destroyed our lives in an attempt to fit the ‘perfect’ mold. And this time, I knew what I was doing. I’d been through the routine before, and realized what I was risking: A wonderful, godly husband who loved me more than life itself; the hope of having children; a ministry to teenage girls who looked up to me, and most importantly, a maturing and fruitful relationship with my heavenly father…. This is a very hard post to write. Because I have to be real down to my toes, and then some. But here is goes. I lost 20 pounds and kept most of them off. I dared to face the lady in the mirror. I even smiled at her without cringing. I took hundreds of women with me on this journey, and we worked with each other, speaking truth to our spirits, minds and bodies, attending to this shell we live in, and now we all stand up a bit taller, more accepting of who we are, less degraded by the media. I ought to be pleased with myself. I know my stuff. I’m successful at it. I said it at least a thousand times: “Don’t let the scale talk to you; it plays mind games with you, it seeks to poison the very core of you. It tells you lies about who you are, what matters, what your future is, where your beauty stands.” And we all agree. And then, I step on the scale. And it feels like my world is coming to an end. I forget who I am. I forget what truly matters. I forget that I am uncommonly beautiful. Wonderfully becoming. How can these three little numbers on the scale have such power on me? My feelings take a ride on a wicked roller coaster and I wind up sick to my stomach, and I throw up from the ride. I lose all common sense, and the numbers convince me that I have no hope and I might as well dive into those cookies I have not touched in two months and I don’t really like anyway. And while I eat those cookies that I don’t like and I am not even hungry, I decide that I am going to lose these last few pounds once and for all, even if it kills me. And no matter how hard I try doing all the things that always worked before, the scale won’t budge for me. And I drive myself insane; I am the lady who teaches by example, you know. I not only talk the talk but I walk the walk. How am I supposed to continue if I myself can’t lose the weight? I teach by example; I walk the walk. That’s what works. Real when things go well, real when things don’t go as I want. Real life with its pretenses peeled away. Humbling, nitty-gritty life. The kind of life where it might be necessary to put the scale in solitary confinement for a while so that I can work against the power of its numbers. The kind of life where I own to and accept gracefully the lady in the mirror, even when she doesn’t match up with the one in my head. The kind of life where I don’t give myself excuses, but I don’t lie to myself either, pretending that size is where my worth comes. The kind of life that fights against the incessant need to be admired. The kind of life that is fulfilled because of the here and now, and the God who sustains. Wonderfully becoming. That’s what I am. May I continue to teach by example, aging gracefully without hiding. Ever. mothers unite, and embrace yourselves! i was eating key-lime pie and commenting on how good she looked, on her new shade of hair, and i mentioned that she’d lost weight, that she looked slimmer, and she glowed. the way mothers do when they’re told they’re beautiful, even as her teenage daughter walked by, her other three children milling the Christmas buffet at our family reunion. we forget about the beauty of the sacrifice. sometimes i think it’s like the stomach we have left over, after giving birth. the stomach that sticks around, and it’s empty and lose and floppy, and we feel that way too. we forget about the beautiful, miraculous role which this stomach played. about the way it stretched taut around human life for nine months. about the home it made for heaven to come down and touch earth in the form of lips and eyes and limbs and heart. and sure, we’re messy. we’re mothers. but there is a beauty in that mess. and i set down my key-lime pie (just for a second) and i took this woman by her shoulders, and i looked into her eyes, and i said, honey, you don’t need to lose anymore. this is the NEW YOU. claim your NEW BODY. we have been REBORN through the fetus that slid red and screaming from our womb, and we need to take pride in the us of TODAY. ~Chasing Silhouettes now only $10 at Amazon.com; also available at Amazon.ca, ChristianBook.com and Barnes and Noble. Have the faith to love simply in your heart; do what needs doing in a loving way; notice one’s own folly; smile at the human situation. We are all weak. we are all human. If we were not, love would be unnecessary. In effect, we change when we realize our weakness without losing sight of the love that enfolds us. Here’s to walking the rest of today in my own shoes ! 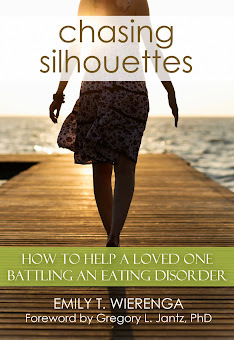 *to purchase a copy of Emily’s new book, Chasing Silhouettes: How to help a loved one battling an eating disorder, please click here. I am told that we all have our own definitions of beauty. As individuals, we all see things differently and judge beauty in our own way. If that’s the case, why do so many of us feel that we aren’t beautiful? Why are we still given a standard to measure ourselves in order to feel beautiful which translates into feeling valuable? Why do so many put value on looks to the point that we now have several generations of women who feel less than valuable? Even those who match society’s standard of beauty continue to hunt down perfection in the form of weight loss, plastic surgery and beauty treatments. I have decided, I’m not interested. That is not the kind of beauty I want to pursue. 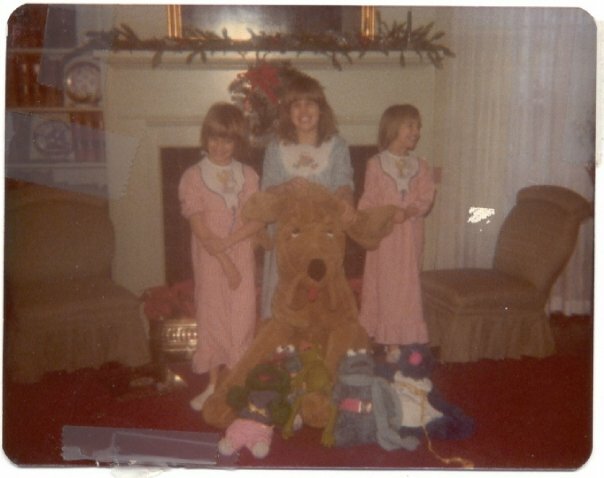 When I was five years old I had “plastic surgery” (I still think that is a better name then its sanitized replacement “cosmetic”). 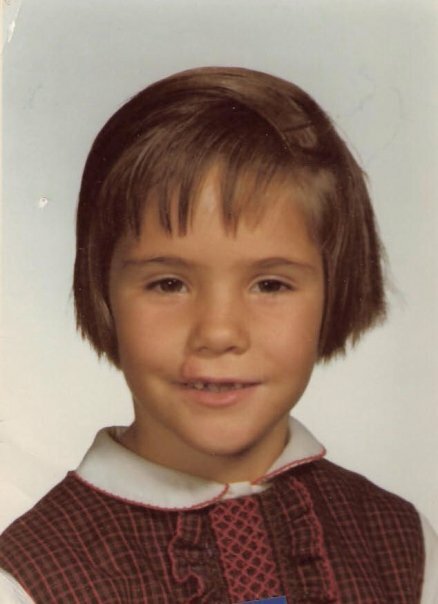 My parents had been told that the birthmark on my face needed to be removed before I went to school. Their reasoning had to do with the emotional harm it would do to have this brown mark on my lip. So sometime mid-kindergarten, I had a skin graft from behind my ear and the birthmark was removed. They “fixed” my imperfection…or so they thought. The graft didn’t heal properly and I was left with a raised scar. Sometime when I was six they tried to fix it but the result was a larger, red and noticeable mark on my upper lip made even more obvious by the missing cupids bow. So, instead of a natural mark on my face, I had an unnatural looking scar. This man-made attempt to make me more acceptable only served to make things worse. 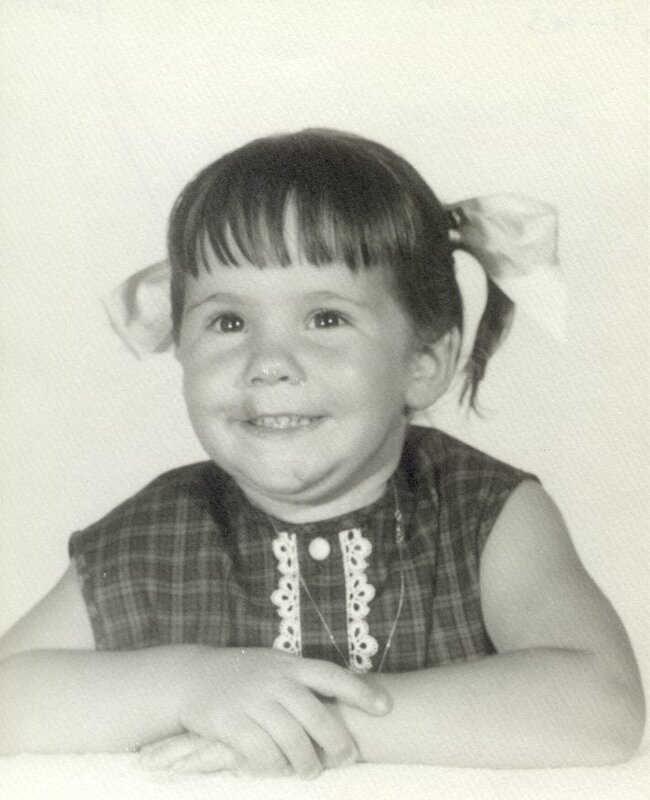 This caused countless questions along with ugly name calling from peers and adults (who often scrunched up their face as they questioned “What happened to your lip?!”). The scars left on the inside went unnoticed for years and my attempts to prove my worth only brought more distance between myself and those around me. As I grew older, my weight became a constant struggle. I could have become thankful that now my face was acceptable when I would hear, “You have such a pretty face, you would be beautiful if you lost weight!”. 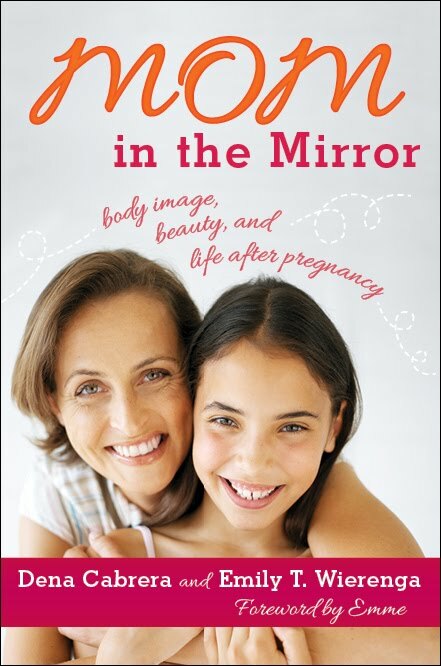 The media, daily life and unfortunately church held no safe haven for a girl who wasn’t the “right” size. What I find “beautiful” is that although I weigh substantially more than I did then, I now know where my true worth and beauty come from. The magic number of pounds shed that I believed were going to add to my worth was a tiny percentage of what it would take now to reach that goal weight (or pinnacle of perfection) that alluded me for so long. There are a thousand stories within this story but lets flip the pages ahead to the present. Where I am now, what I am learning and the joy that is filling my soul. I am much more settled in who I am because I know much better now, whose I am. God is my only judge. He created me, He loves me and He gets to tell me if I am beautiful or not. If we judge beauty by societal standards, nobody will ever match up and we miss the Creator’s intent. We miss seeing His heart and we miss seeing His true beauty in ourselves and in others. We end up pursuing the unattainable and in that pursuit we are never satisfied, never filled up and for many, never able to grasp the intimacy that the One who created us intended to have with Him. As I learn to abide in Him, in my Savior, my eyes will be on Him. His love for me will become more evident and His grace will not only flow to me, it will flow through me. When I am walking in His Spirit and grace, my responses to pressure, to life, to things that truly may be ugly will create beauty in the hearts of those around me. Dear Friends, pursue Him. Pursue the One who makes all things beautiful! Follow hard after the Creator of all beautiful things! Not only will you see beauty, you will experience peace.